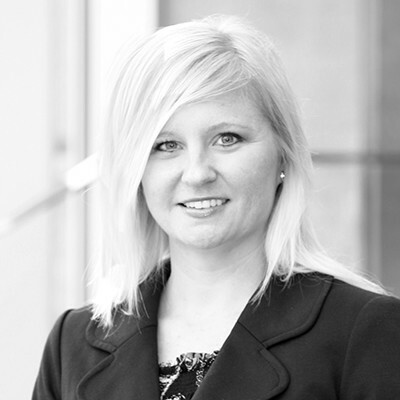 Laci joined the Howalt+McDowell team in 2005. Prior to that, her professional work experience comes from the financial services industry where she has experience in operations, collections and process improvement. Her diverse background in operational fields gives her the experience needed to grow and evolve the operational effectiveness of the Howalt+McDowell team.